The Earned Income Tax Credit is for people earning less than $49,078 from wages, self-employment or farming. Millions of workers who saw their earnings drop in 2011 may qualify for the first time. Income, age and the number of qualifying children determine the amount of the credit, which can be up to $5,751. Workers without children also may qualify. For more information, see IRS Publication 596, Earned Income Credit. The Child and Dependent Care Credit is for expenses paid for the care of your qualifying children under age 13, or for a disabled spouse or dependent, while you work or look for work. For more information, see IRS Publication 503, Child and Dependent Care Expenses. The Child Tax Credit is for people who have a qualifying child. The maximum credit is $1,000 for each qualifying child. You can claim this credit in addition to the Child and Dependent Care Credit. For more information on the Child Tax Credit, see IRS Publication 972, Child Tax Credit. The Retirement Savings Contributions Credit, also known as the Saver’s Credit, is designed to help low-to-moderate income workers save for retirement. You may qualify if your income is below a certain limit and you contribute to an IRA or workplace retirement plan, such as a 401(k) plan. The Saver’s Credit is available in addition to any other tax savings that apply. For more information, see IRS Publication 590, Individual Retirement Arrangements (IRAs). 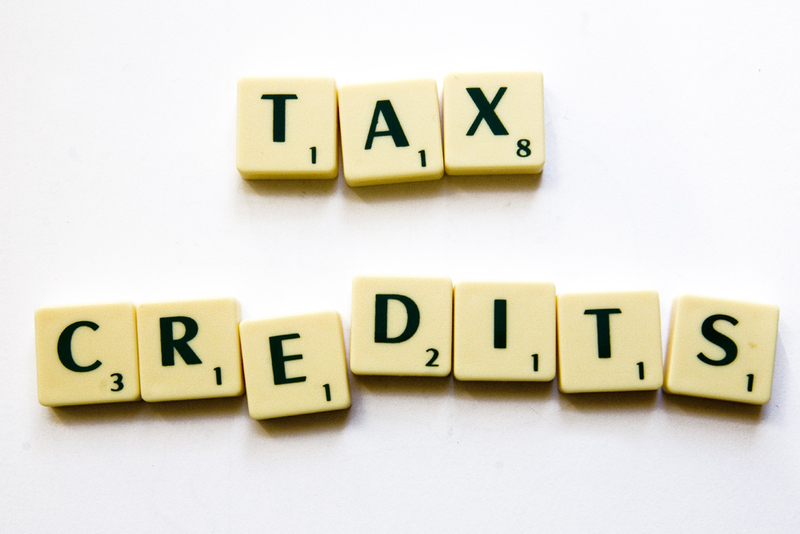 There are many other tax credits that may be available to you depending on your facts and circumstances. Since many qualifications and limitations apply to various tax credits, you should carefully check your tax form instructions, the listed publications and additional information available at www.irs.gov. IRS forms and publications are available on the IRS website at www.irs.gov and by calling 800-TAX-FORM (800-829-3676).